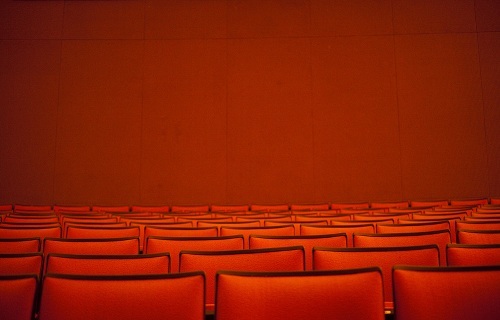 Enjoy a visit to one of the Pennsylvania theaters located in the Lancaster region of PA on a visit to this area. 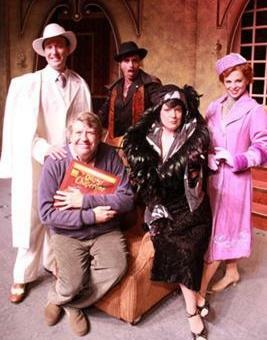 Enjoy dinner and a play, watch a performance with the kids, and laugh along with a comedy production. Some theaters also have concerts in their buildings. Others offer musical performances and artists to provide an evening of lively music. Make time to see at least one show when you come to PA for your vacation. 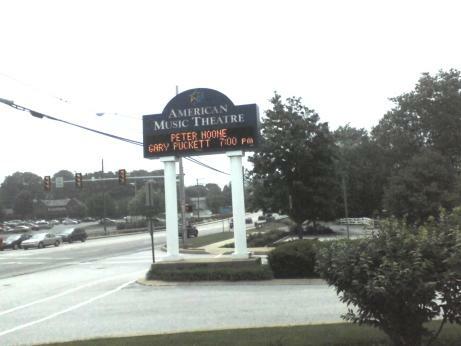 Gary Puckett was at the AMT in Lancaster when we were visiting that area. Enjoy the Dutch County region's plays on a fun vacation getaway!